Shortbread with jam and coconut flavored with lemon, a dry cake Algerian ultra fondant that will garnish your breakfast table on el Eid , with great pace next to a good mint tea or a traditional coffee with milk , or even to taste it all year round A delicious cake that closely resembles Almond and candied cherry biscuits , but differs a little bit in the ingredients that compose it. It is ultra-gourmet and irresistibly succulent biscuits, very easy to prepare and keep very well in a hermetic box. For those who do not like grated coconut you can substitute crushed almonds or peanuts or sesame seeds. You can also decline the jam by putting orange marmalade. Biscuits simple and fast to achieve without taking his head rich in taste, economic and presentable. I hope to inspire you and make you want to test, if it is the case I expect your return it me will be super fun! 1.In a bowl, whisk butter, sugar and vanilla sugar with electric mixer or whisk until creamy. Add the oil, continue to mix, then the whole egg without stirring until all the ingredients are homogenized.Add the lemon peel, the pinch of salt and the baking powder and mix and add the flour gradually mixing with the hand until you get a soft and smooth dough. 2.Heat the oven to 338º. 3.Prepare balls the size of a walnut then pass the top of each ball in grated coconut (you can pass them in beaten egg white before for better adhesion). 4.Transfer the cupcakes to a baking sheet lined with baking paper and then with the help of a finger make a hole in the center of each ball to form a well. 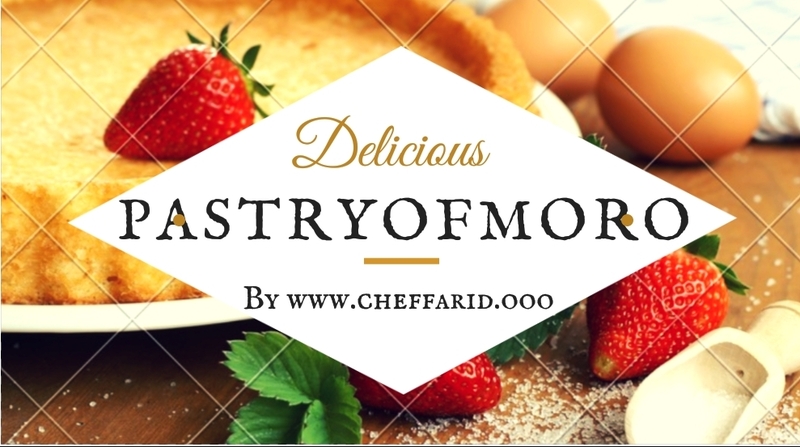 5.Bake in a preheated oven at 338 ° C until gilding about 15 minutes, watch the cooking (if you notice that the holes go up in the middle of cooking do not hesitate to reform them by pressing with the back of a spoon) .Let cool completely. 6.Heat the jam a few seconds to give it a lighter texture and then garnish the cake with a piping bag, a freezer bag or a teaspoon, let dry. 7.Sake the cakes from the plate and keep them in an airtight container. Serve these short biscuits with jam and coconut with a good mint tea as tradition dictates! Good realization and good tasting!